How many people are imprisoned across the globe? What factors can help explain variations in the use of imprisonment in different countries? What ethical considerations should apply to the way imprisonment is used? 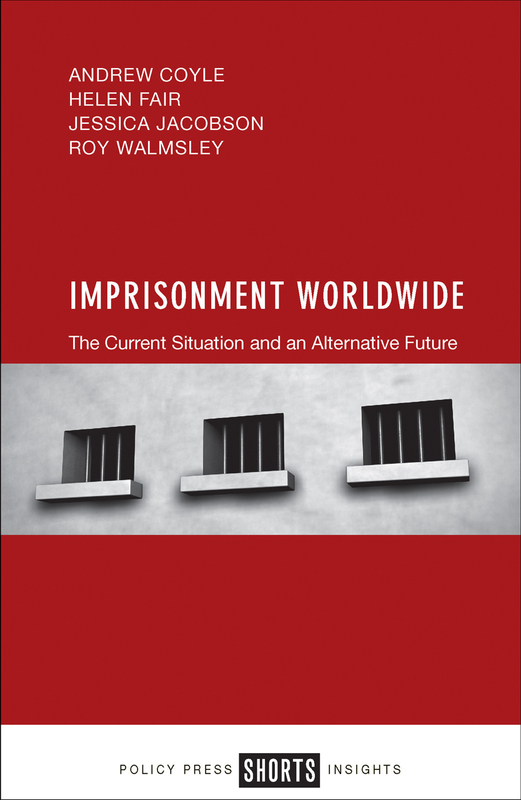 Providing a comprehensive account of prison populations the world over, this international book links prison statistics from the past fifteen years with insights from four well-respected experts on how prisons and prison populations are managed and the implications of these management techniques moving forward. Together, the authors shed light on what is meant by an ethical approach to the use of imprisonment and how such an approach can be sustained in ever more challenging social, economic, and political environments. Clear, concise, and featuring informative infographics, Imprisonment Worldwide is an engaging, critical contribution to current debates about prisons and the use and abuse of imprisonment. Not only an essential resource for scholars of criminology, law, political science, and public policy, it will also deepen the understanding of policy makers, prison professionals, activists, and the general public on this vital issue of modern society.